Emergency situations and public health are closely linked. Prevention of the spread of diseases, access to safe water, food and shelter are key to maintaining the physical health of the people in emergency situations. Actions to ensure good mental health of people in the affected areas are equally important and another component of public health in emergency. 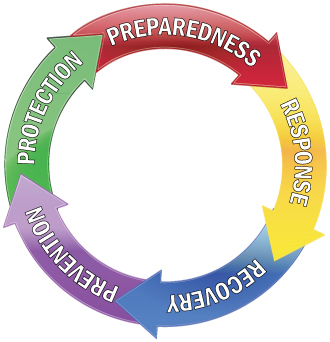 Just like in may other fields to emergence of web2.0 and social media have opened up for new opportunities and challenges in emergency management and preparedness. It is still a new field, but a quickly developing one. With a focus on public health I try to get around the topic of social media and emergency management, approaching it from different angles. Please do join in on the discussions. To read posts from this blog related to Emergency Management and Social Media click here.